Having a clean value position because the average website visitor spends only 10-20 seconds on a page before hitting the back button, proved by the several surveys Researches. Increasing competition has caused more in law firms to focus on their desired strategic position. The value position of the law firms is the position it occurred in the perception of the clients and of the firms. 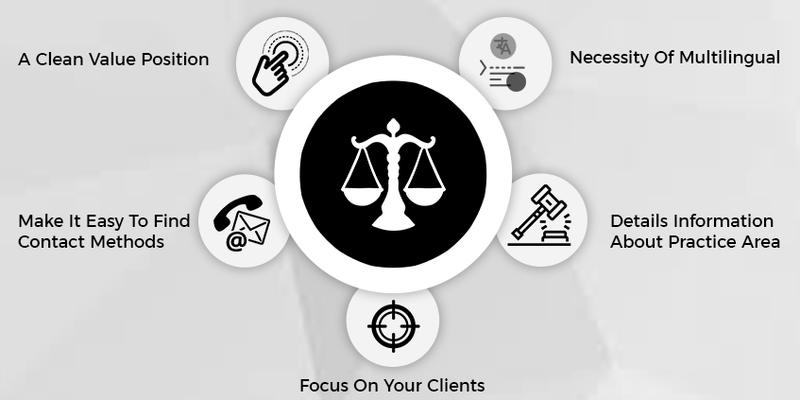 Abstractly, law firm manages have long recognized that different legal services command different marketing values. Your value positions give your visitor quick high level. So provide a clean proposition that makes it easy to stick around to win clients, emphasize, benefit and solution. 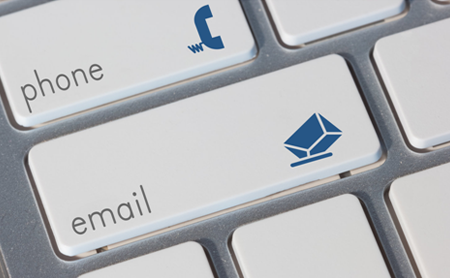 Client communication is important for any law firm with the firm would not be able to follow up on potential leads and cases. If you have already done the work for getting potential lead into your site to that ‘END’ make your contact method possible to miss. Make your contact method at multiple location the information must be easy to find. This is the perfect way to secure a time. The information should be also included central number, along with all email and social media links. It should include your physical address along with a Google map with directions. It let them know they are in the right place or not? 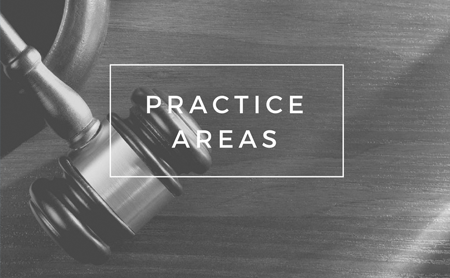 You used your practice area to back up your value statement with more information about your firms because one of the most important components of a good law firm website have contain over each business area. Practice area makes it easier for clients to find the same form or another. Include a drop-down will of their practice area as well as links to even more information. Which help to build an SEO friendly site architecture which offers a greater chance of your firm website ranking higher to search engines. There are so many lawyers and competing for the attention and business of clients. At the same time buyer of legal services and increasingly deserving about the value of service they need. 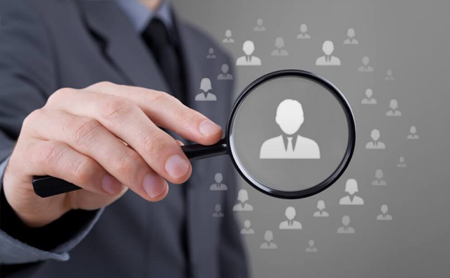 Traditionally, lawyer are there firms have promoted their services from a feature-oriented basic in other words, they have tended to force on the capability of lawyer’s credentials, the history and the size of the firms, office location and similar factors. Where with a self introduction or description of a practice area this approach infirm or lawyer centric and does not make the case for why a client should hire instead of someone else. You have to effectively focus on your clients and their legal issue. According to the survey the growing demand for multilingual legal professional, is becoming more evident throughout the industry. If you are practicing in an area where you might run into clients who speak a different language than your site primary market it’s essential that you added multiple form of language. In today’s legal market place multilingual website is similarly essential. 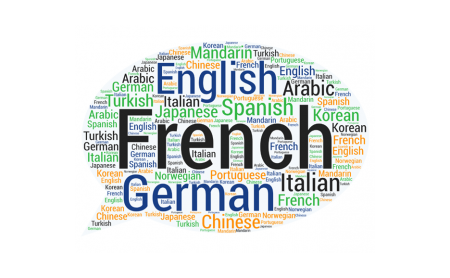 No longer can law firms simply rely on English as a central language for existing and new clients, whether its Spanish or French, you must determine if you legal firm web need to be multilingual. This of course depends on the volume of clients that required second language for communication purpose. You can market your services to any clients in any language around the globe. Don’t settle for posting a PDF on your English site make a strong connection over all your foreign language to your clients, for a developed future. 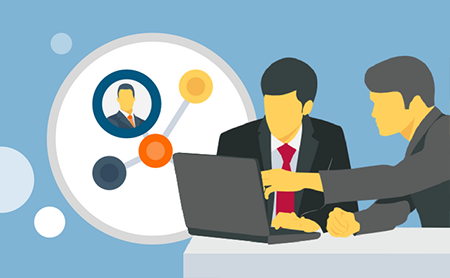 Next Next post: How law firms can generate leads?